When you are looking for ways to improve your home, you will look at painting walls, adding new windows, redoing the kitchen and bathrooms and even improving the landscape. One way you can give your home an absolutely new look is with siding installation that can completely change its external appearance. There are a wide variety of options available, nowadays, and you can choose from vinyl, metal, wood or stucco. 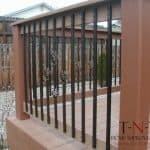 Your choice can depend on your personal preference, budget and your neighborhood homes, but any material that you choose must be easy to install and maintain. A properly carried out installation can last for years and always have your home looking fresh and neat. Vinyl siding has improved vastly over the years and you can now get siding with different configurations and shapes, colors and finishes. You can have it looking just like wood, and it is quite easy to fit vinyl siding over any old siding or even over plain plastered walls. It is a siding that never requires being painted as any color that it has is throughout the material. 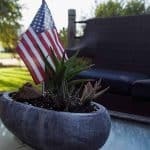 It resists the sun, rain, high humidity, and air pollution. It has a great durability and these sidings have been known to last as long as 40 years. Installed with a proper backing, vinyl siding can also add to the insulation of a home and help to reduce heating and cooling bills. 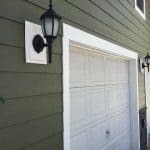 Metal sidings can be made from steel or aluminum and can even be made to look just like wood. They may be more expensive than vinyl siding, but this siding installation will be better able to resist any fire. Most metal siding can be given permanent coatings that will never require any repainting. 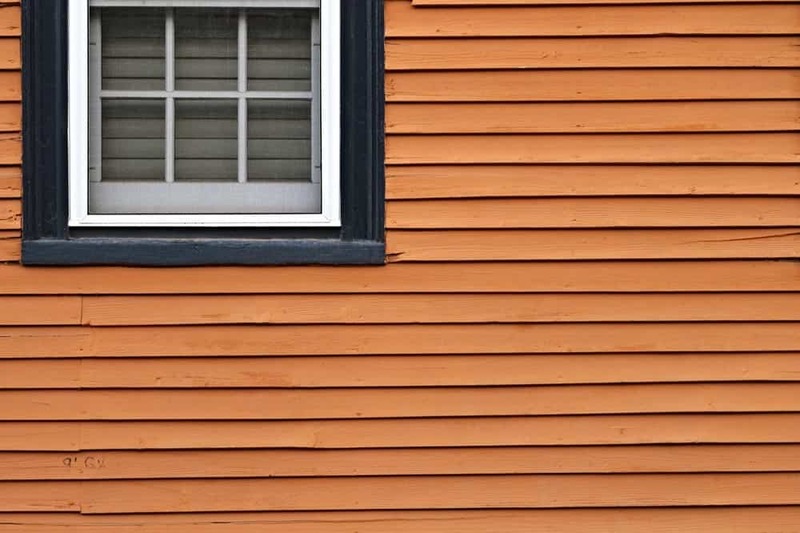 Wood siding gives a home a more traditional look but requires careful attention to prevention of rot, termites and may require constant maintenance over the years. Stucco siding is applied over a lath base and makes for siding that is durable and seamless. It is a material that also naturally resists fire. It is essential that before you start any siding installation, you ensure that your exterior wall surfaces are even and any cracks or defects in it are repaired. You need to take proper care to applying flashing for all openings where water is likely to penetrate. A proper framework or strapping also called furring, is essential to give the siding, immaterial of the chosen material, a proper and firm base on which it can be fixed. Wood strapping is made from a minimum 1″X3″ section and fixed at approximately 16-inch centers. Vertical siding must have the strapping fixed horizontally, while horizontal siding will do better with strapping running vertically. You will require such strapping on all the sides of an opening. It can be a good idea to fill the gap between strapping with some insulation material so that it adds to the insulation value of the walls and thus helps you to reduce utility bills for heating and cooling. 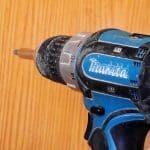 While installing siding is a job that you can undertake if you have the right tools and sufficient DIY skills, it is always advisable to give the work to an experienced contractor, as they will also have the proper equipment and know the various points that have to be taken into consideration during siding installation. This has to take into consideration likely expansion, especially for metal siding, weatherproofing joints, ensuring proper junctions with foundations and roof eaves and many other small points that will give the completed installation durability and make it free of any problems for maintenance. Give us a call and we can advise you on the right material for your home, depending on your requirements and budget. For more information please visit our Siding page. 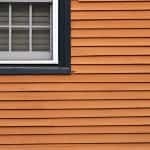 What Type of Siding Installation Is Right for Your Home? 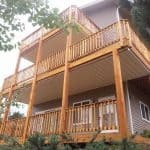 Whether Big or Small, We Have Commercial and Residential Deck Services Guaranteed to Fit Your Needs!